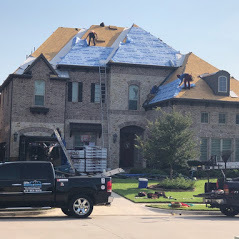 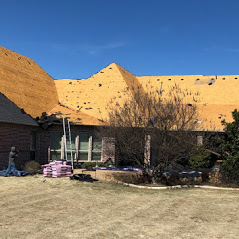 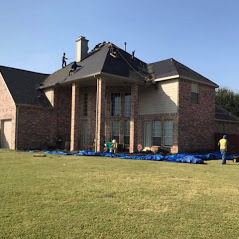 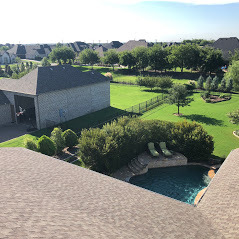 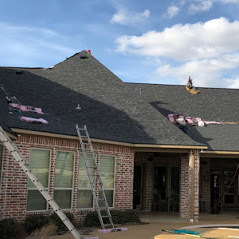 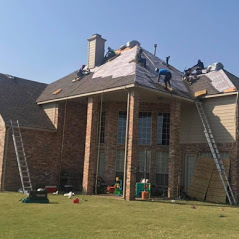 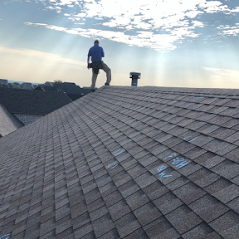 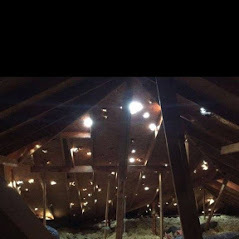 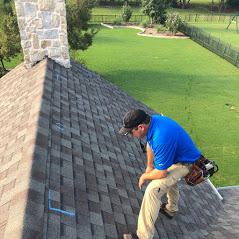 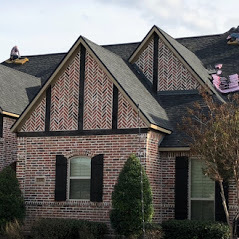 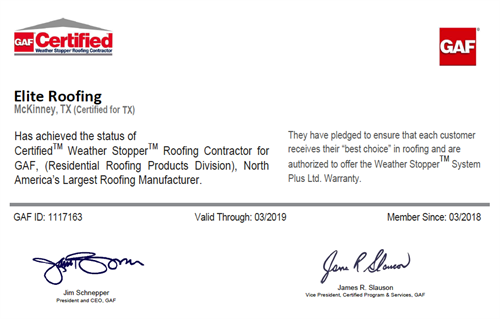 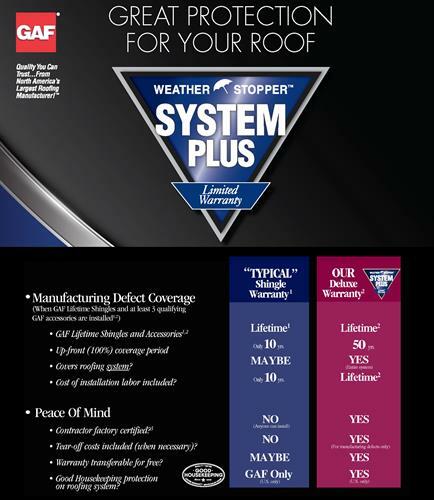 Elite Roofing LLC is a storm damage specialist. 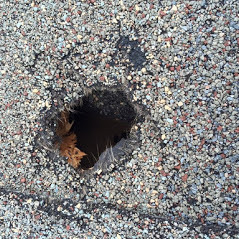 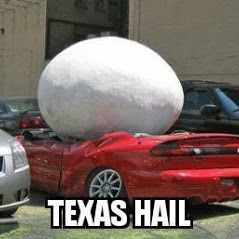 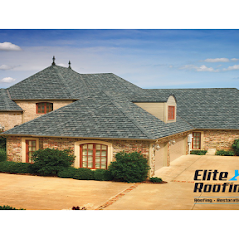 Elite specializes in the insurance claims/restoration process after catastrophic storm events. 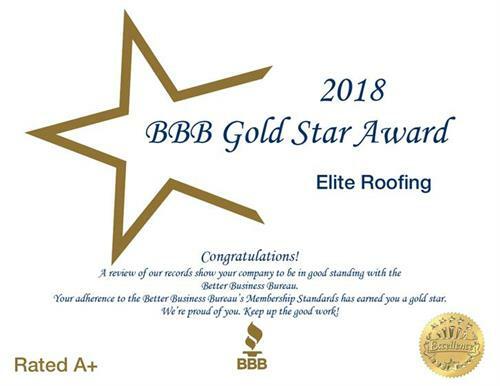 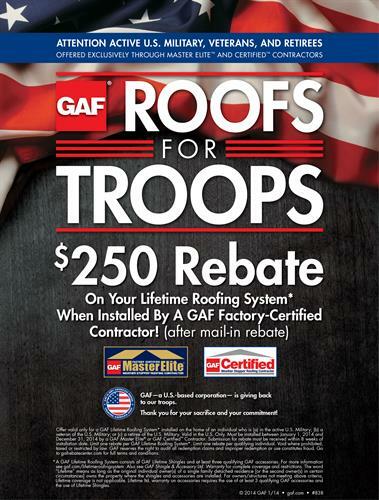 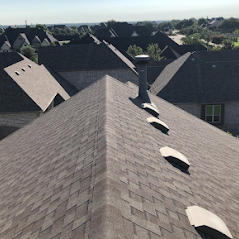 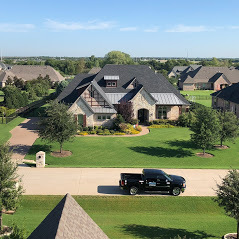 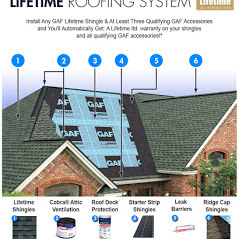 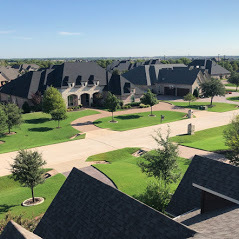 Elite is a member of the NTRCA, A+ BBB Rated, GAF Certified and carries a $2,000,000 insurance policy.